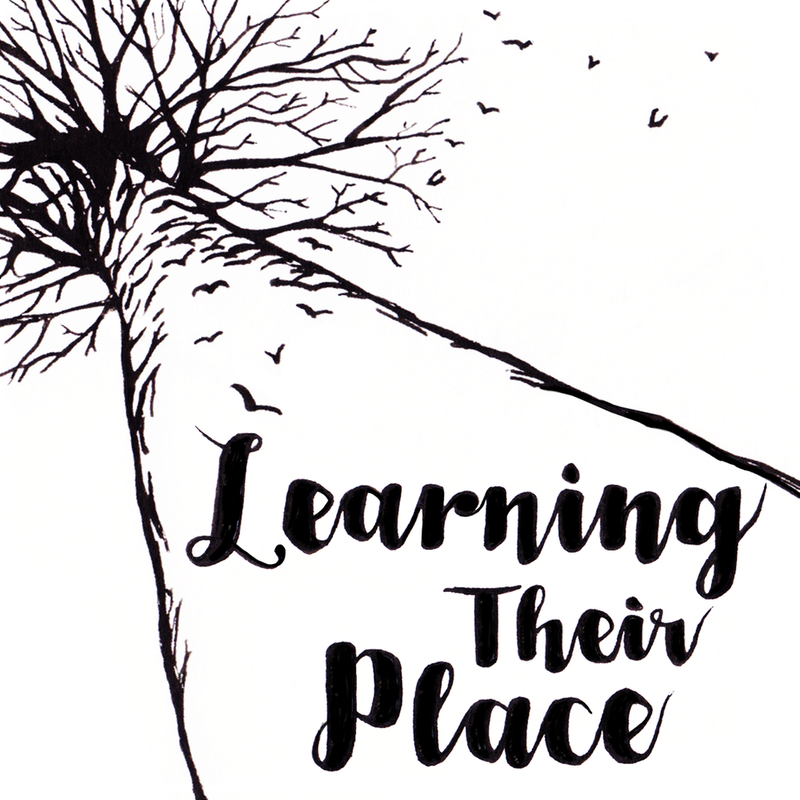 Click here to support Learning Their Place as part of Give Local Missoula! Give Local Missoula is a 24-hour, online giving event on May 5, 2015. You can be a superhero for your favorite nonprofits for as little as $10!